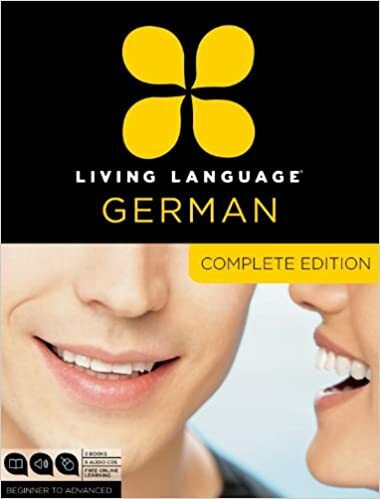 Today we’re going to take a look at how easy it is to learn German, a language that has a reputation among some as scary and unforgiving. As we’ve discussed before, acquiring any language comes down to finding the right incentives for learning it. In that aspect, German really has a lot to offer – it is one of the most influential languages in Europe, with Germany being the driving force behind the European economy and one of its chief policy makers. It is also one of the most sought after foreign languages to learn – especially for native English speakers. And if you were thinking that speaking German is useless outside of Germany, you’d be wrong. Find yourself in Austria, Lichtenstein, Belgium, Luxembourg and parts of Central and Eastern Europe, the Balkans and Japan and you might find yourself better understood than some speaking German rather than English. In total, the language is spoken by more than 200 million people by some counts. The good news to native English speakers is that since English is a part of the Germanic language family, there are quite a few familiar things about the gramatical make-up of both of the languages. Then there is the fact that German is spelt phonetically – meaning that the pronunciation rules (or lack thereof) that make English such a chore for learners, do not exist in German. Once you know how to say a particular set of vowels and consonants, that pronunciation will be applicable for every German word. 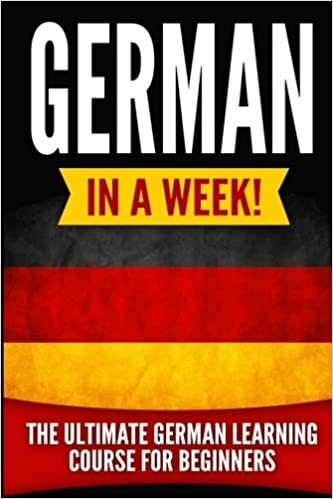 The vocabularies of German and English have also mixed quite a bit over the years, so you should be able to either recognise or guess the meanings of quite a lot of German words. For example, everyone knows “kindergarten” or “sauerkraut” and words like “temperament”, “option” and “name” are simply the same. You can probably also guess what “Milch” (do you recognise “milk”?) or “Freund” mean, right? Thanks to the reciprocal borrowing from each other’s lexicons, English speakers are already aware of more German words than they can imagine. As with every foreign language, there are, of course, aspects that are a lot harder to grasp, and in German, long words are one of them. This trend has led to beauties like, Mehrebenenparlamentarismus (a political term meaning multilevel parliamentarianism) or Lebensabschnittgefährter (essentially just meaning ‘partner’). This feature of German becomes quite frustrating when dealing with big numbers. Native English speakers can also struggle with sentence structure and word order which seem to make no sense. For those just starting out learning German, you probably won’t believe this, after all, simple sentences like “Ich liebe dich” (I love you), “Die Sonne scheint hell” (The sun is shining brightly), have a similar word order to English, meaning the subject takes the first place, followed by the verb and lastly all the other elements. This initial feeling of familiarity quickly evaporates as sentences become more difficult, especially when compound verbs are in play. 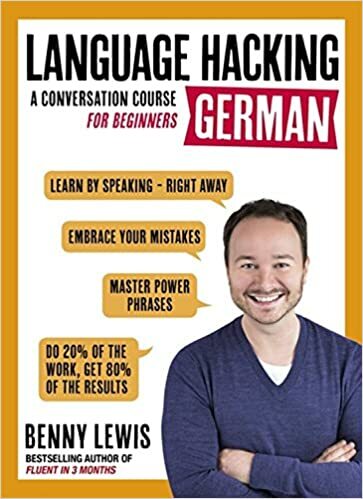 If you add clauses dealing with the manner, time and place of actions and the order Germans like expressing those details, a beginner can start getting lost fairly quickly. In addition to long words and an unusual word order, there are also the cases and word gender articles that a beginner German learner has to tackle. These might prove to be the hardest to grasp for native English speakers since English has no equivalent to either. The cases and articles can be more familiar to native speakers of French, Spanish or Russian – languages that deal with at least one of those features. Cases are grammatical categories that help to determine the role a noun plays in a sentence. Although English still uses the objective, subjective and possessive cases (she, her, hers), their function in the language is limited since they only affect pronouns. 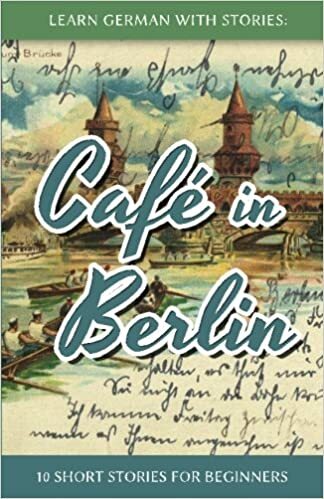 English cases cannot be compared to the role they fill in German (or, worse yet, in Finnish) and in German there is also the added complexity of having to apply the cases to word articles which themselves can be infuriatingly difficult to get right. Although beginning to learn a new language can look like a daunting task at first, German is a great choice for your first new language. Its relative closeness to English and use all over Europe make it an understandably popular foreign language. Check out our other posts looking at how easy it is to learn English and Spanish. If you’d like to learn German with a private tutor, we can help you find one in your city.